Five of Foreigner’s old members, vocalist Lou Gramm, drummer Dennis Elliott, keyboardist Al Greenwood, guitarist/saxaphonist Ian McDonald, and bassist Rick Wills will join the current lineup of Mick Jones (lead guitar), Kelly Hansen (lead vocals), Tom Gimbel (rhythm guitar, sax, vocals), Jeff Pilson (bass, vocals), Michael Bluestein (keyboards), Bruce Watson (guitar) and Chris Frazier (drums). The four-day run will play in Los Angeles, Atlantic City, Uncasville, and Fort Lauderdale with special selections from the band’s catalog over the years. 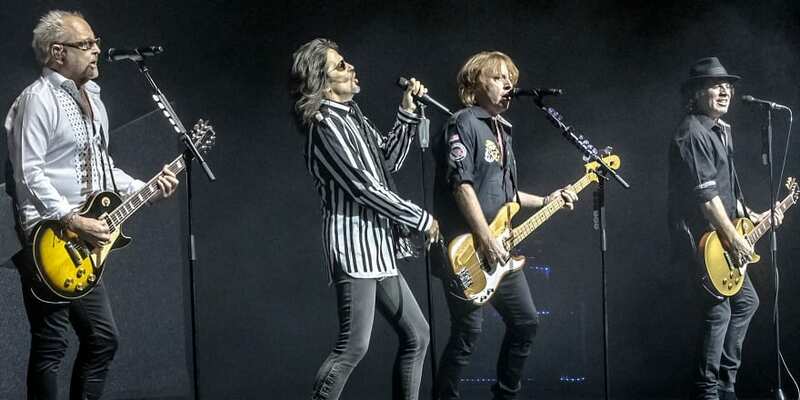 These dates will follow Foreigner’s “Juke Box Hero Tour,” which wrapped up earlier this month. Preceding the mini-tour, the new lineup is slated to perform at a variety of upcoming music festivals and fairs, including Wisconsin’s State Fair and Tennessee’s Soybean Festival. 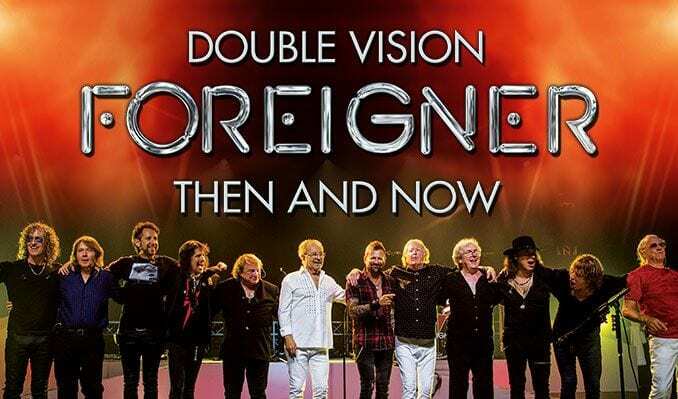 Check out the ‘Double Vision: Then and Now Tour’ dates, as well as Foreigner’s current lineup’s gigs below. Visit Ticket Club to find tickets to see Foreigner on tour this year.